Many blessings for a fantastic new calendar year! 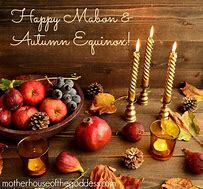 In many pagan traditions Samhain, October 31st, is the end of one year and the beginning of the next. While modern society celebrates the last day of the old year on December 31 st and the beginning of the new year on January 1st. Below is an article explaining some different new year traditions and dates. Hail & Well Met Brothers & Sisters On This Wintry Thursday Morning! Since this gathering is being held on a holiday I am going to keep it very short. For those of you joining us from down under I think it is a work day another reason, I am keeping it short. 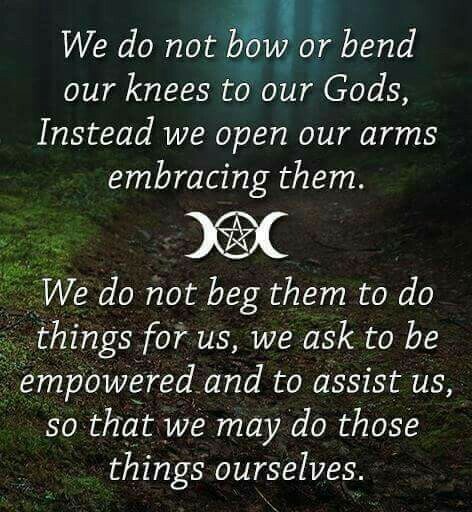 Remeber you can always do this ritual on your own anytime is convenient for you. Please do not enter chat after circle has started as this breaks the protection of our circle. Thank you! Lady Beltane: I walk this circle three times three to make it safe for you and me. I take us from this time and place to a place where there is no time and where we are between worlds. Everyone: Please tell us your first name and where you are joining us from. Lady Beltane: I welcome you all to our Super, full Moon gathering. 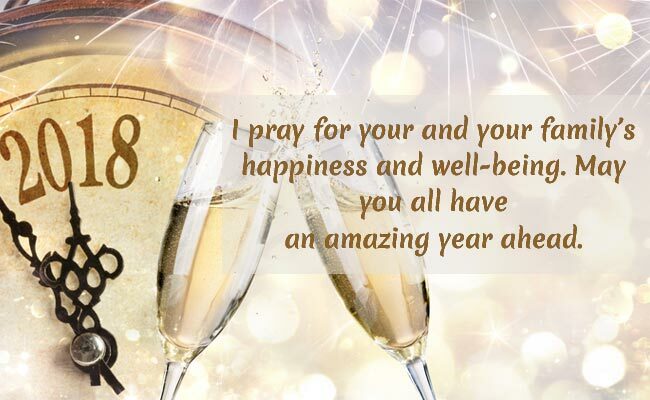 I send you blessings for a great new year. This is only a short meditation ritual. I would like you to think of something new you want to do for yourself this year. In the meditation see yourself accomplishing whatever it is you want to do for yourself. EVERYONE: We will now take 3 minutes to meditate on the outcome we want. I suggest you do a meditation on this goal every day until it happens. LADY BELTANE: I now bring us back to the present time and to the planet we live upon. The circle is open but never broken. Go in love and peace my dear ones. I have decided it is appropriate to bring you history and what I can find on histories and practices of different Earth based religions beside the mostly commonly brought to you in this site. Since this is a site that was made to teach and bring you information outside of main stream Wicca. The first articles are on Vodun or in some parts of the world referred to as Voodoo. Ask a hundred different voodoo priest about voodoo and you will get a hundred different answers. The word ‘vodun’ — the Haitian word ‘Voodoo’ is derived from — comes from the African Fon Language which is still spoken today in Benin. Vodun means “divinity” or “Idol”. The history of voodoo does not start, as many people believe around 1500 AD in Haiti, but about 15,000 years before Christ in Africa. Thus, the real source of voodoo is the Egyptian pyramids. These people would later come to be called ‘Yoruba’. They were slaves to the Pharaohs and Kings. These people were later released however they never forgot the unbelievable things that they saw. They had a profound admiration for God and desired to know him.